This is an Indian romantic comedy film, directed by Shashank Khaitan, and produced by Karan Johar under the Dharma Productions banner. The story is about a man and a woman fall in love despite their opposing views on gender and life in general. Film Phillauri is a romantic film with lots of drama and craziness. The film is set against the backdrop of a Punjabi marriage but Anushka says it is not a wedding drama. Naam Shabana is an upcoming action spy thriller film directed by Shivam Nair and produced by Neeraj Pandey and Shital Bhatia under the Friday Filmworks banner. Begum Jaan is an upcoming film based on partition directed by Srijit Mukherji and produced by Mahesh and Mukesh Bhatt. The film is an adaptation of the 2015 hit Bengali film Rajkahini. Baahubali: The Conclusion is an epic historical fiction film directed by S. S. Rajamouli. It is the continuation of Baahubali: The Beginning. A biopic on master bluster Sachin Tendulkar. 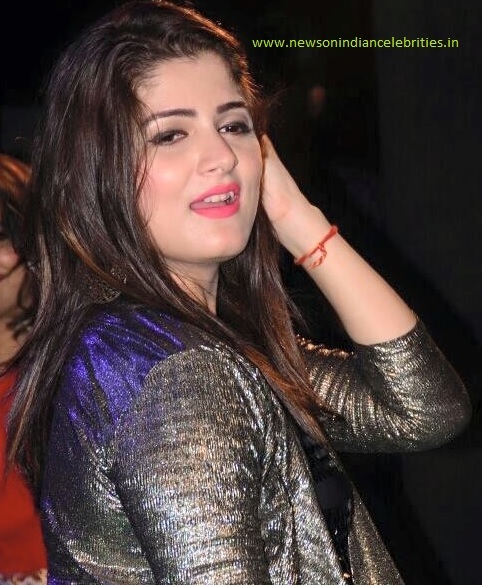 The biographical film is written and directed by James Erskine and produced by Ravi Bhagchandka and Carnival Motion Pictures under 200 NotOut Productions. The movie is about PM Narendra Modi's 'Swachh Bharat Abhiyan'. A romantic drama film written and directed by Imtiaz Ali. This is an upcoming Indian action thriller film. 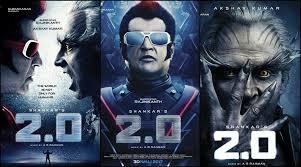 2.0 is a science fiction film written and directed by S. Shankar, co-written by B. Jeyamohan and produced by Subaskaran Allirajah. The film will be released in Tamil, Telugu and Hindi. 2.0 is the most expensive Indian film till date - Rs.4 billion. Tiger Zinda Hai is an action film directed by Ali Abbas Zafar. It the sequel to the 2012 movie Ek Tha Tiger. The film is based on life of Sanjay Dutt.